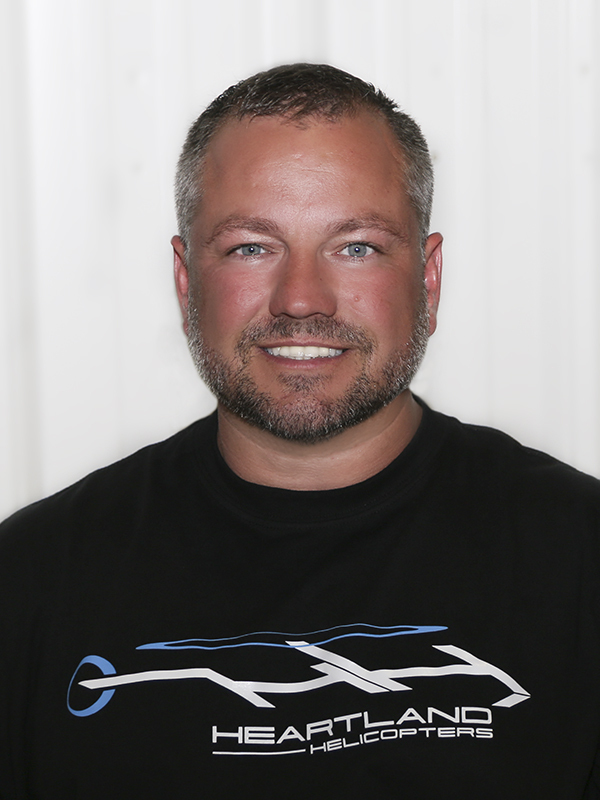 Established in 2018 as the Midwest one and only full service helicopter company as well as FAA accredited Flight school. Heartland Helicopters was founded by those of us with a pure passion for aviation, we have taken all our working knowledge and experience from we’ve gained while working in the industry and cut out all shortfalls to provide the best service and experience possible. We want to share it with EVERYONE who feels the same way. 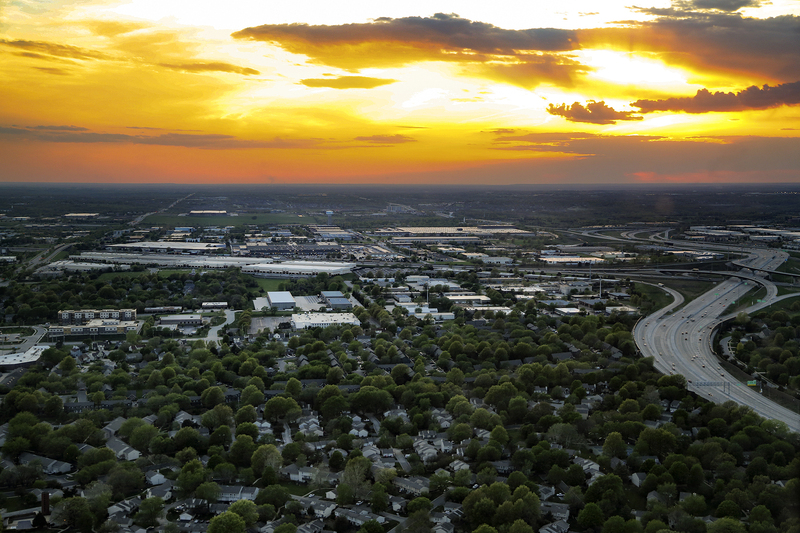 Whether it’s your dream to become a pilot yourself, just take a check off the ol’ bucket list, or experience a view of the city like never before, we are here to work with you! We offer a wide range of services that include charter flight and private events! Are you a photographer or videographer? Want some amazing aerial shots? Well, we can take care of you too. We accommodate golf ball drops, Easter egg drops, special events and county fairs! That’s right we will even come to you! We will guarantee you get everything you pay for and then some, no rushing, no up and down with barely enough time to remember what you saw. We may not be the cheapest, but we fly slower than the other guys and make sure you get plenty of time to paint a picture in your head you will never forget. “Our staff will treat you right, our pilots are funny and informative, and we are here to give you the experience you expect. We will insure that you have as much fun as possible doing your flight with us! We are focused on the providing a top-notch customer experience! 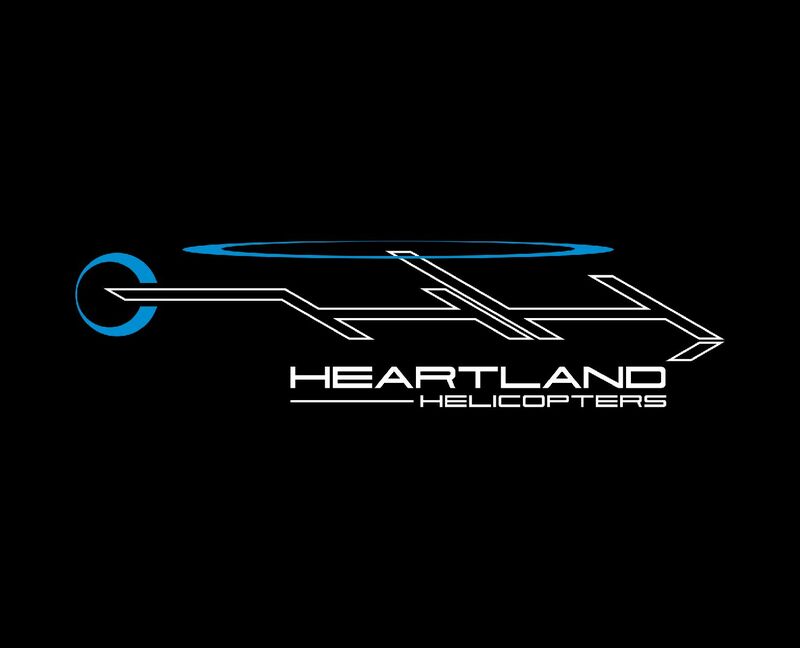 Heartland Helicopters LLC. 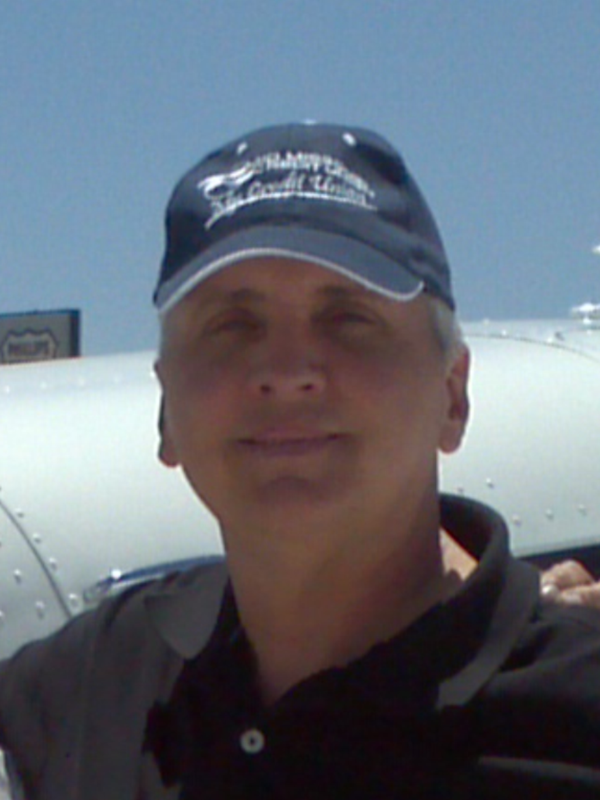 is here to provide professional pilot training to all those who grew up with a passion for flight, just like we did. We are now offering Programs for Private pilot Helicopter, Instrument Helicopter, Commercial Helicopter, Certified Flight Instructor, Certified Flight Instructor Instrument. We provide real world experienced flight instructors and state of the art technology that is designed to fly just like the Robinson R22 and R44 helicopters we train in. Coupled with a training environment of ever changing weather right here in the Midwest (A priceless learning experience in itself). Rest assured you will graduate our programs with real world experience driven training, and a true working knowledge of the industry your striving to be a part of. “Not just someone who can memorize the Regulations” . Your future success as a helicopter pilot is our number one goal at Heartland Helicopters LLC. Each and every Pilot on our staff was once in your shoes and we know what it takes to train the safest, knowledgeable, and well rounded pilots who will be the future for helicopter aviation. We Pride ourselves in the Aircraft that we have for our customers and our pilots to train in. R66 – Please call to inquire about availabilty and hour rates for turbine training..
R44- $525hr wet plus instructor – Maximum seat weight 300lbs. We can bring any aircraft to your location to provide services and training.